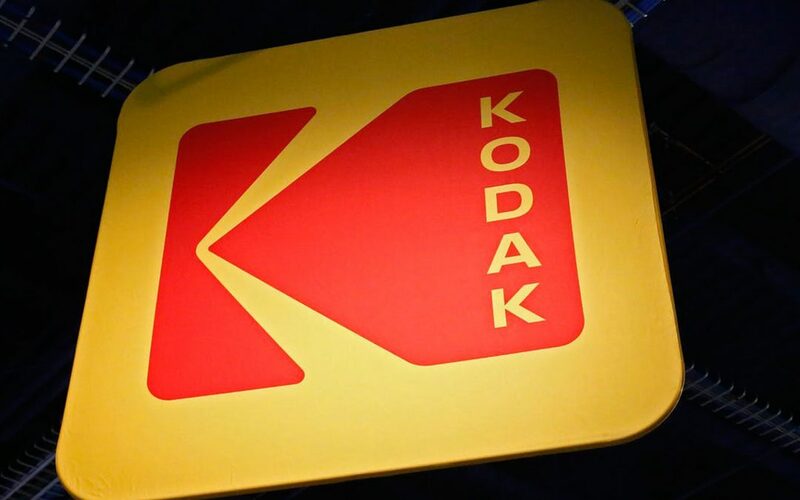 For most of the people who are closely into the ICO market, the entrance of Kodak company with photo-centric blockchain platform created a buzz. When it was first announced, the KodakOne project and KodakCoin were greeted with skepticism. 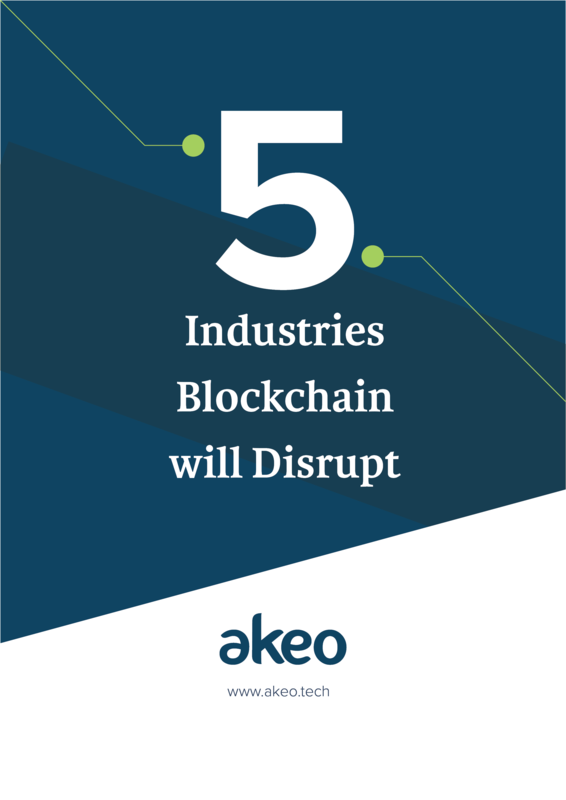 The old Eastman Kodak Company which failed to keep up with technological change is now exploiting blockchain technology to manage digital property rights. Kodak was the first company who invented and built the first hand-held digital camera in 1975. However, their delay in adopting the latest innovations in digital photography failed to fight the competition and declared bankrupt. The time when Kodak launched its coin, the crypto bubble was at its bubbliest. 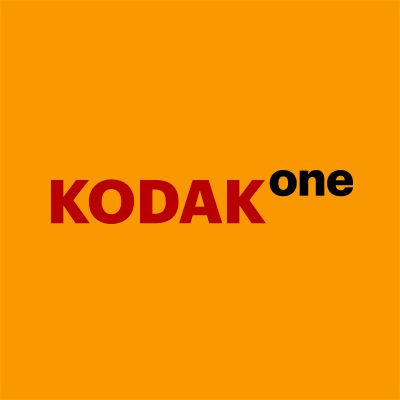 Even in the beta stage, KodakOne platform managed to generate $1 million of revenue in licensing claims in image rights. People thought that KodakOne is nothing but a cynical attempt to leverage the lucrative market of ICO. But, this turned out not to be the case. 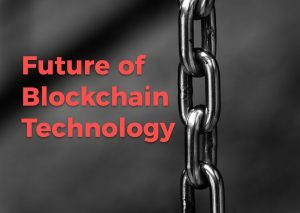 Let us now learn what problems does Kodak is planning to solve and how blockchain technology could be the ultimate solution. According to market research by Statista, people uploaded 1.2 trillion photos to the web and social media platforms like Facebook in 2017, which is 100 billion more than the last year, the vast majority with neither copyright protection nor licensing rights. The KodakOne platform aims to solve this problem by empowering photographers and content creators by tracking illegal usage of their images. Kodak announced that it would partner with WENN Digital to develop an image rights management platform to counter the problem of copyright infringement. 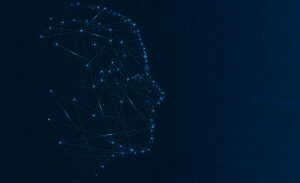 The platform will use Artificial Intelligence (AI) to crawl the internet and look for copyrighted images (one for which no fees has been paid) registered on KodakOne. If the platform finds such an image, it will instantly contact the user to pay for the image or remove it from the website. Cameron Chell, co-creator of KodakOne, says that by combining KodakOne with blockchain, photographers will benefit from a digital “licensing platform that enforces copyright compliances and tracks the usage of images – giving photographers more control over licensing while at the same time creating a creative community and a comprehensive marketplace that meets all their needs”. The website owner will have to pay to the original owner of the image by fiat money, cryptocurrencies, or by using KodakCoin. That said, Kodak developed a cryptocurrency that can be used to pay for services like buying and selling images on its blockchain platform. KodakCoin is an ERC-20 token that can work on Ethereum network. Although this adds another step in the process of buying and selling the image rights, it seems to be a good idea of using KodakCoin which could be converted into other currencies. Kodak has an interesting history for the fundraising process through ICO. It appeared to be similar to the ICO called RYDE (Reward Your Ideas) which came as a failure in 2017. RYDE was a venture of WENN Digital which was basically a web crawler for finding every kind of unlicensed digital property. In January, when Kodak made the announcement for conducting ICO, Kodak share prices immediately raised by about 120% in the stock market. However, it was postponed till May 21 due to legal and technical issues. ICO Presale Round 1 – The company raised 100% of its $3.25 million goal. Beyond the image rights management platform, KodakOne also aims to be a huge digital content marketplace for photographers when it is launched in Q2 in 2019. Here are some features that the platform might offer when it emerges in a full-fledged version. Image registration and proof of ownership for original creators. Smooth buying and selling of image licenses. Payment solutions for users through Stellar. Marketplace for image distribution and photography products. Incorporation of automated analysis and big data. The developers of KodakOne are building the platform to be filled with features primarily including high scalability, easy integration, high security, low fees, and instant payment. The whitepaper of KodakOne shows that the management has a lot of hopes and ideas in their minds with the project. It lays out a happening timeline for the coming months. You can read KodakOne Whitepaper here.